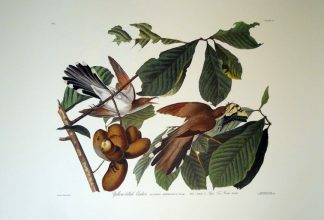 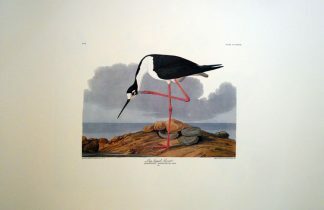 The Princeton Audubon Edition is one of the finest limited editions of Audubon’s work available. 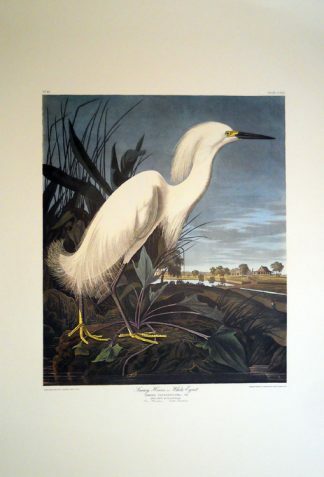 Printed on high quality, archival paper, these prints are truly museum quality. 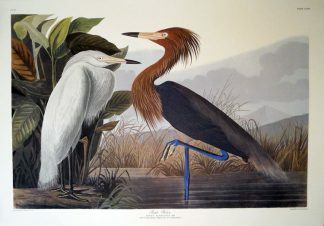 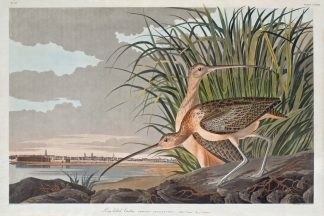 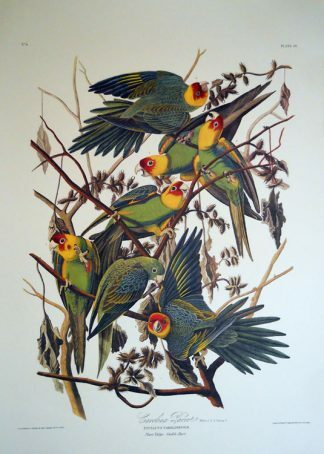 Each print measures 26 1/4 inches by 39 1/4 inches, true to the original “Double Elephant” size that John James Audubon used in his great work “The Birds of America”. 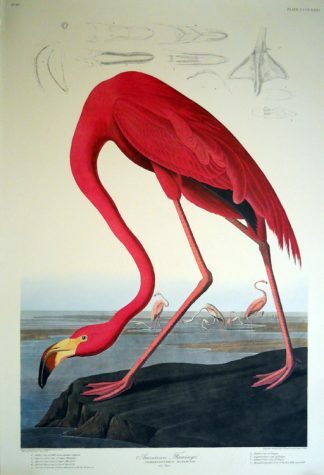 The images were drawn to life size, creating dramatic, true – to – scale illustrations. 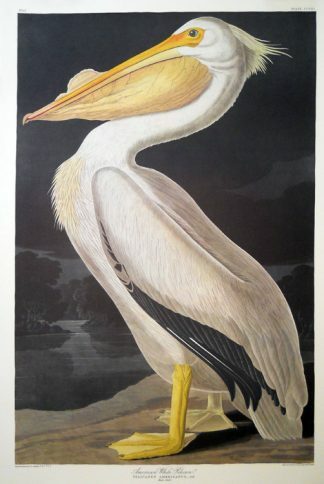 Princeton Audubon chose nearly forty images to reproduce, limiting the printing of each image to 1500 (with the exception of the White Pelican, which was printed in an edition size of 500). 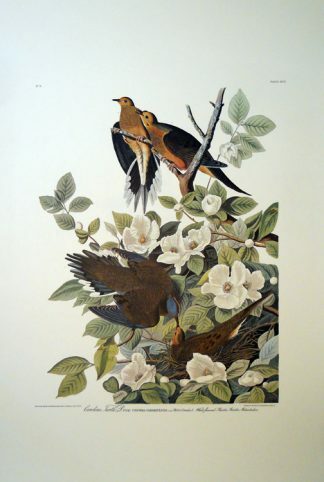 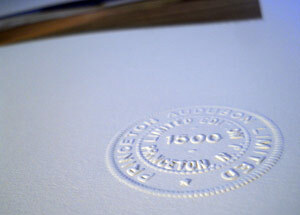 Utilizing a printing process called “direct transfer”, Princeton Publishing was able to capture the colors with true fidelity to the original engravings from which the prints were made. 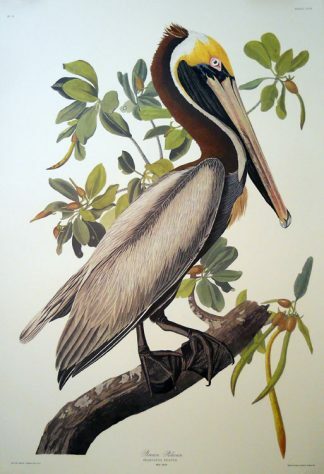 These are true color lithographs, in which up to eleven color plates were used to apply the color to each print. 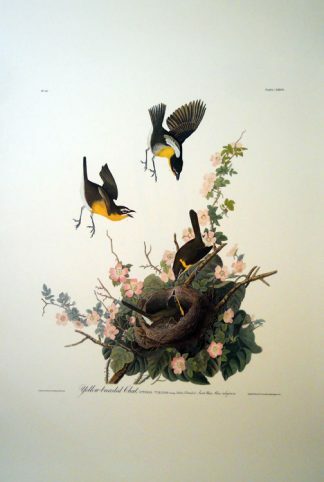 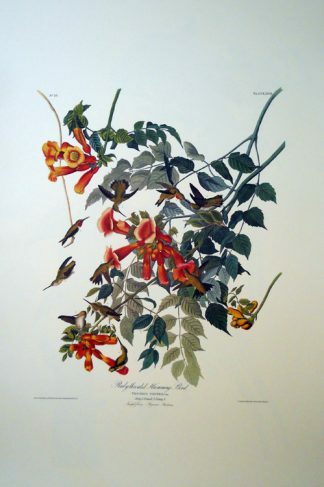 As seen in the New York Times, these limited edition Audubon prints will add great beauty to your home or office.